How universal is our universal health care system? As Australians, we are rightly proud of our universal health system – the one that ensures that if we are sick, we will get the health care we need independent of how much money we have. Indeed, just last week American Democrat senator Bernie Sanders was tweeting about how great the Australian healthcare funding model is in comparison to the American system. 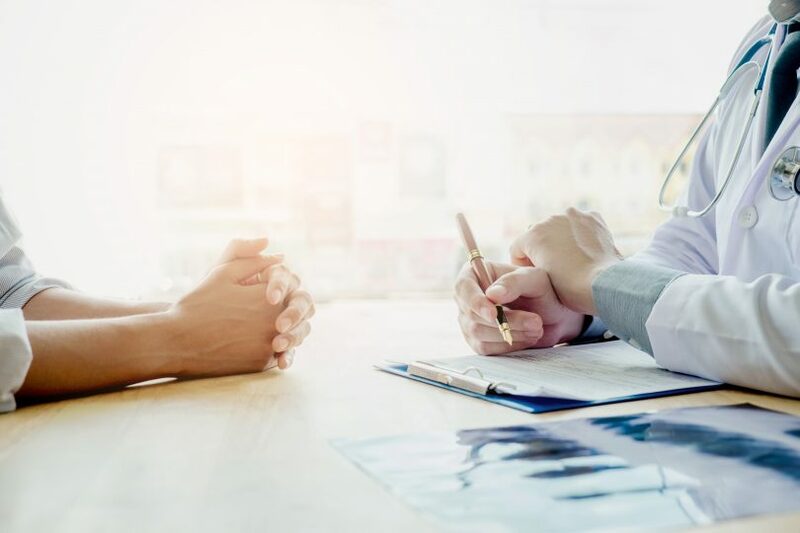 However, a new report released by the Australian Institute of Health and Welfare last week is continuing to provide evidence that our health system isn’t quite as universal as we may believe. In particular, we continue to see a high level of out-of-pocket expenses for many Australian families when they access healthcare. The report has found that more of us are paying out-of-pocket expenses for Medicare services that are provided outside the hospital. Nationally, fifty per cent of health consumers do so, and here in the ACT 69 per cent of us do. And it is not cheap – when we need to access specialists, it is costing Australians an average of $64 a visit, but here in the ACT it is around $90. This ranges from $90 in North Canberra to $94 in Gungahlin – not quite as steep as the $96 required in inner-city Sydney but much higher than the $47 paid in country South Australia. When we need diagnostic tests, this can also hurt our hip pocket given that 44 per cent of Canberrans will be required to make a co-payment. This is much higher than the national average that sits at 23 per cent. A particular concern that has been growing for some time is the increasing cost barriers to accessing GPs here in Canberra, and around Australia. This is a real problem as we need to be encouraging people to access primary health care rather than making it more difficult. The value of accessing primary health care is it can ensure that people stay fit and healthy, manage chronic conditions, as well as access health care early in the life of an illness before there is the need for more invasive and expensive treatments. Nationally, of the 21.1 million people who had at least one Medicare-subsidised GP visit in 2016–17, 34 per cent of these patients paid something in the year toward the cost of their services. However, in the ACT it was much higher, with almost one in three of these visits (64 per cent) of these visits requiring a co-payment. As many of us who have recently visited a GP would know, it isn’t cheap either, with a cost of around $32. What is surprising is to find that these are some of the highest rates in Australia. Another big concern is the growing numbers of people reporting that they delay seeing their doctor, or don’t go at all because of cost – almost 1 in 10 people here in Canberra. This is higher than the average across Australia (that sits around 7 per cent). For a community that prides itself on its universal health system, it’s a real worry to see that people are not getting the health care they need because they can’t afford it. Particularly worrying is the fact that we know this will impact vulnerable groups in the community more than the rest of us. The reality is that while we all get sick, the conditions faced by people already under financial pressure mean that getting sick can mean disaster. Getting sick can mean that people can struggle to get to work, pay the bills, or meet the costs of treatment. This impact will end up being felt across the community and can be amplified when we start putting up cost barriers to health care. While GP costs are primarily the domain of the Commonwealth Governments through Medicare rebates and bulk-billing, the ACT Government’s health budget impacts when things don’t work. This includes impacts such as more people needing to access hospitals, and more people needing surgery and creating longer waiting lists for surgery and other health services, among others. Initiatives such as walk-in centers have aimed to take some pressure off but we are still seeing our universal health system eroding. This is a real concern when we are also seeing a rise in the incidence of chronic conditions that require support in the community. I think more needs to be done to ensure that Canberrans can access the health care they need, when they need it, independent of how much money they have in their pocket. What is your experience with out-of-pocket costs for health care in Canberra?